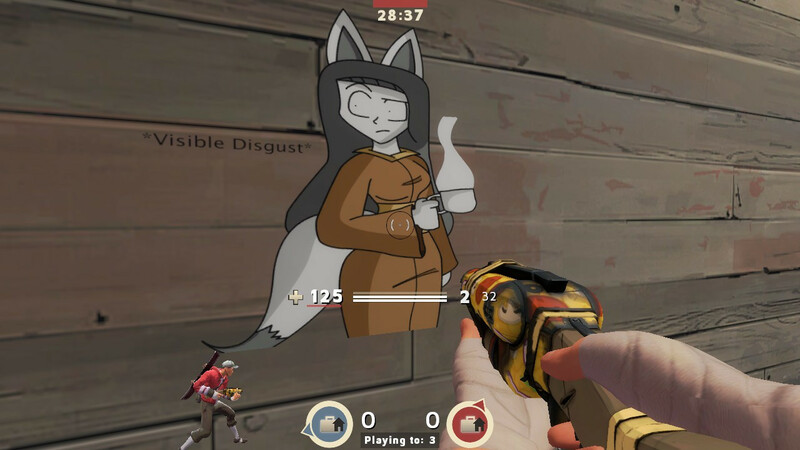 A spray made by me. 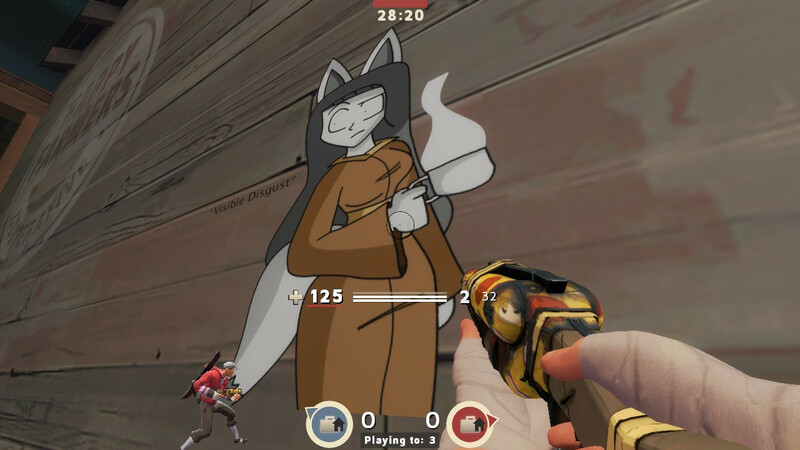 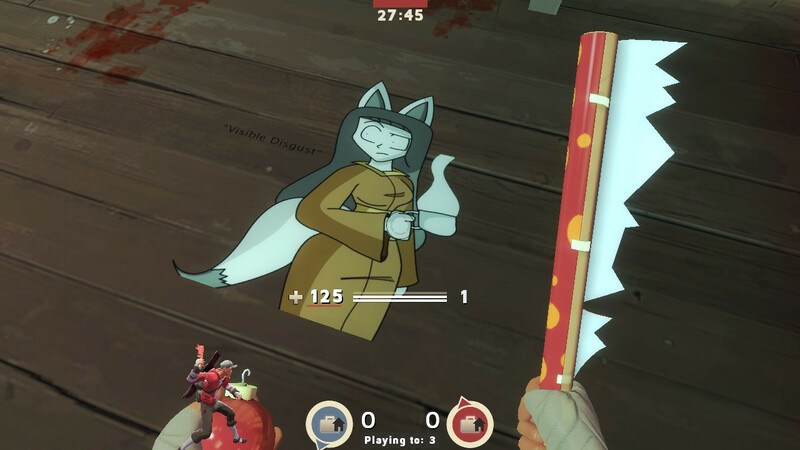 The character featured in this spray is a character of my own. 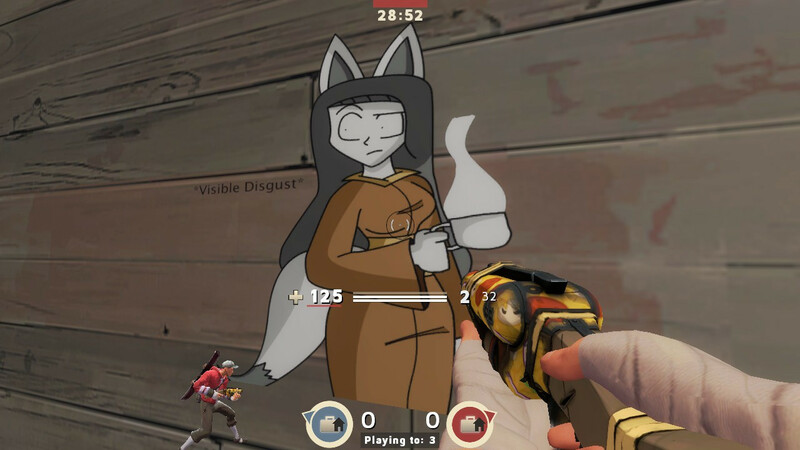 The artwork itself looks good, but I feel this is better as an inside joke between friends. 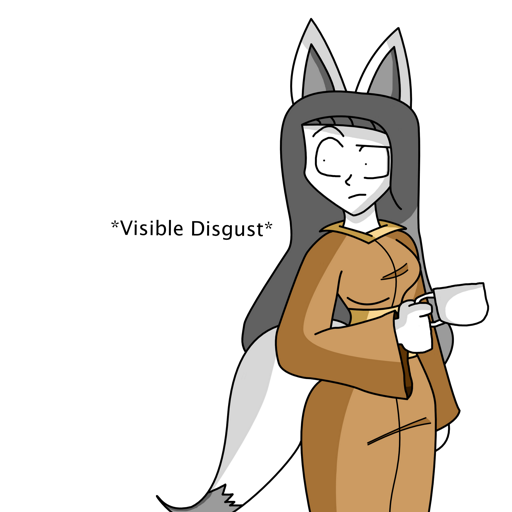 Pretty sure most people will feel left out of the joke since they wont recognize the character. 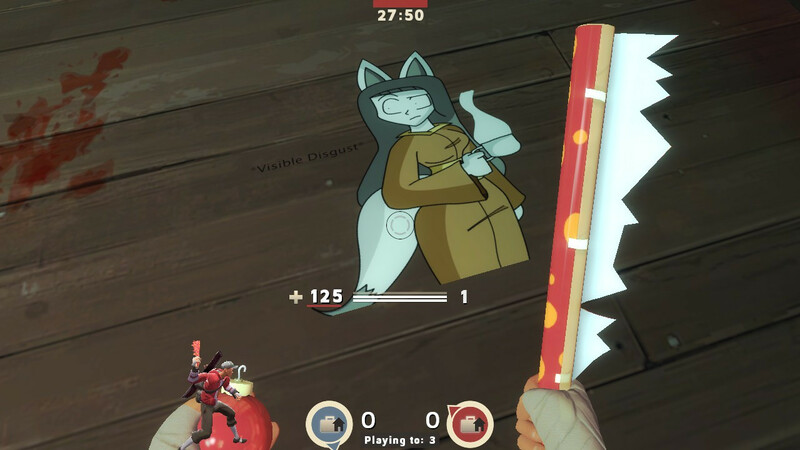 stretched out, plus, it's a furry, the only visible disgust i have is this spray. 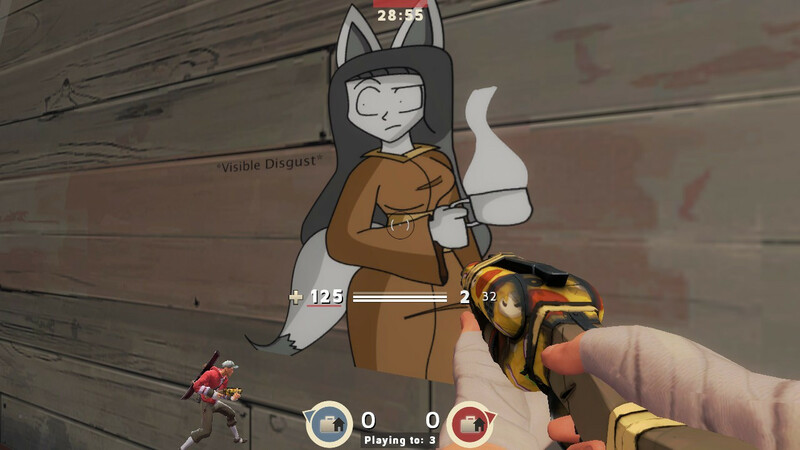 edit: since you fixed the spray i bumped up the rating.